Starting today, I’m going to try something new to help cut down on the long stretches of nothing that sometimes inflict this website. Every Tuesday, I’m going to run a quick recap of my various projects so readers can keep tabs on where everything is in their respective processes. And I’d like to remind everyone that visitors can comment on any content on this site, so if any of you have any questions or comments about anything, the Tuesday update post is as good a place as any to hit me up. Cheap Thrills Digest: My editor, Julie Tremblay, turned in her edits on my upcoming collection of short stories on Sunday, and I’ve finished implementing the corrections and formatting the book. Now all that’s left is the cover art, which Tricia is working on now. We’re running with a concept that invokes old pulp adventure magazine covers, as you can see on the right. Action Figures – An Adventure in Babysitting: My first AF short is part of the aforementioned shorts collection, so I took advantage of the fact Julie gave it a new polish and posted the revised edition on the website, where it originally appeared. Action Figures – Issue Six: Power Play: I’m working on my final pre-editing stage revisions this week, but I’m not planning to send it off to Julie quite yet. 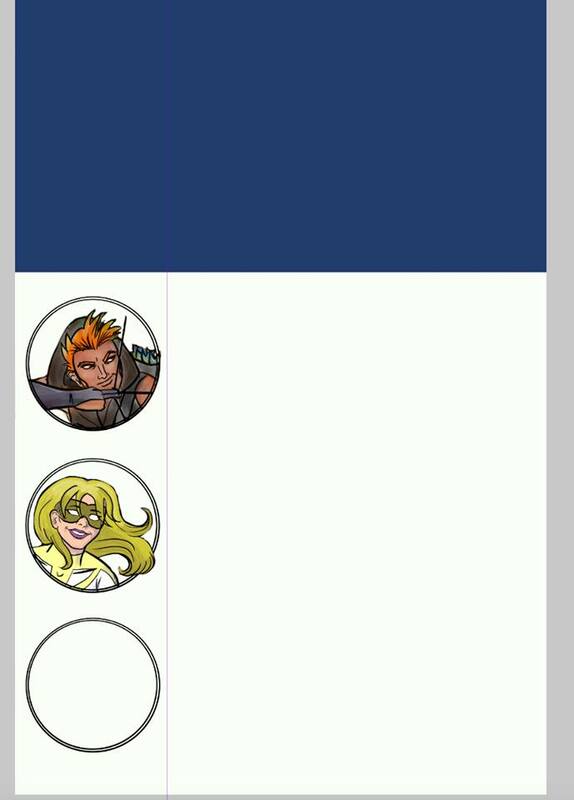 I have to recoup some expenses from prepping Issue Five: Team-Ups (which is selling very well, I’m happy to report), and I’m hoping to get another project squared away first. The Adventures of Strongarm & Lightfoot – Assassins Brawl: This is that other project. My goal is to have the follow-up to Scratching a Lich finished in time for a fall release. I’m about a third of the way through the first draft, so we’ll see how it goes. Action Figures – Issue Seven: The Black End War: About a quarter of the way through the first draft. I’m taking my time with this one because it’s a fairly radical departure from the series. No tentative release date set. I have three tentative and one confirmed book signings on my calendar. First, I’m on a short wait list for the New Bedford Bookfest this weekend. This is a new event that filled up very quickly, and the organizers are already planning a fall bookfest. With events like these there’s always a chance that another author might bow out and I’ll get a last-minute call to participate, so my fingers are crossed. Next, I’m waiting to hear back from the organizers of the Worcester Local Authors Fair, hosted by the Worcester Public Library, and the spring OtherWhere Market at Mill No. 5 in Lowell. My applications are in and I expect to get into both, which are scheduled for the beginning and end of April, respectively. Finally, I’ll be kicking off the 2016 Meet the Author series at the fall Connecticut Renaissance Faire. It’s the second year for this event, and I’m delighted the producers decided to make it an annual thing. I’ll be there on October 2, Sunday of the opening weekend, so come on by, say hello, and enjoy a great show. Fellow super-hero author and old friend Mark Aberdeen (the Dex Territory series) gave me a nice little shout-out during an interview with Rave Reviews with Nonnie Jules. Go give it a read!